- Ideal for almost all video housings. The video leads can either be inserted into the housings or strapped to the belts fitted under some units. Please do not hang lead to housings that are not in the water. This will cause unnecessary extra wear to the housing and decrease its life expectancy. Clip the weights on as the housings reach water level. 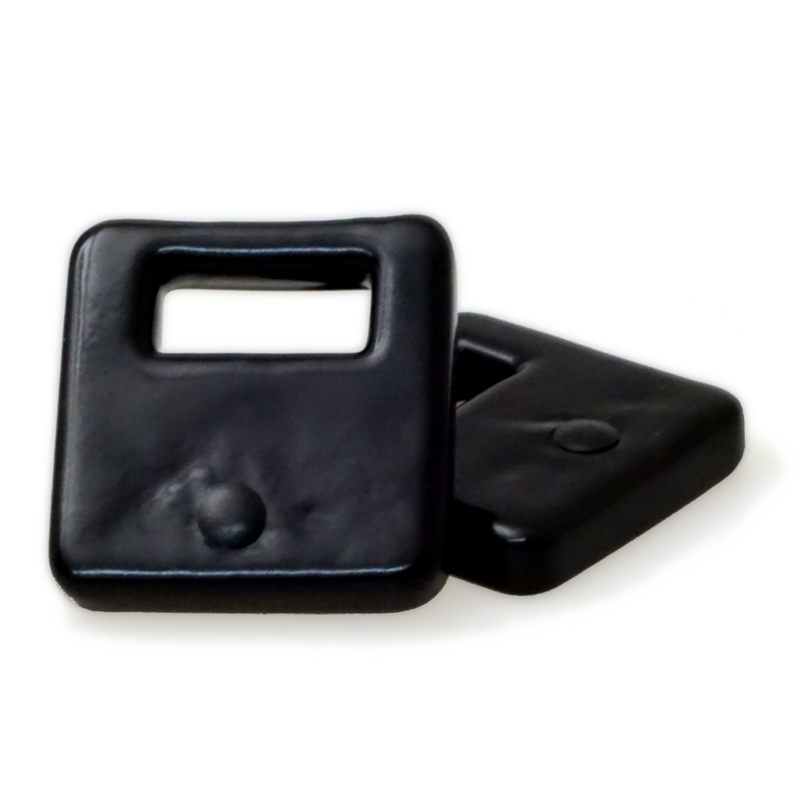 Both weights are covered in a special latex to ensure that the can not leave any marks on or scratch your camera. These lead weights are also suitable for use with the U-A and U-B autofocus SLR housing series. Ideal also for almost all video housings.